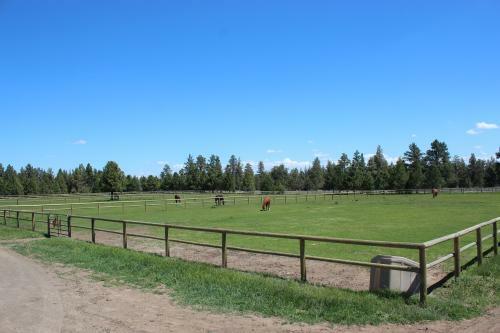 We welcome horses for individual nights' boarding at $25.00 per night on a space available basis as long as the horse(s) have a current health certificate. Included is two feedings of orchard grass hay and feeding of owner provided supplement. Additional services such as exercising, leg wrapping, etc. available if needed. Give a call to (425) 327-5368 for more info.